DreamHost is among the oldest and well-known hosting brands in the industry. 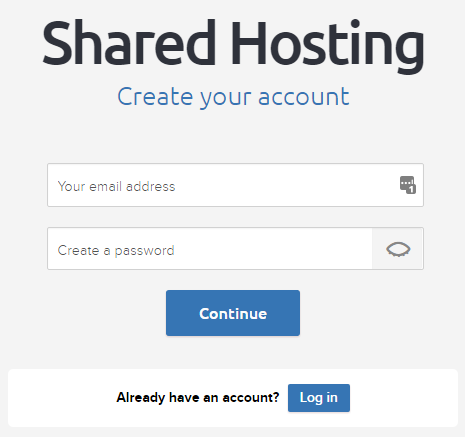 They make web hosting easy with their custom dashboard, 1-click install, and automatic updates. At time of writing this, DreamHost powers overs 600,000 WordPress websites. They are offering WPBeginner users an exclusive 40% discount and a free domain. Use our DreamHost coupon below to get your free domain and 40% off on web hosting. How to Use DreamHost Coupon Code? WPBeginner’s exclusive DreamHost Coupon code helps you get a 40% discount on their popular web hosting, plus a free domain. All you have to do is follow the instructions below to properly redeem the DreamHost coupon code, so you can get maximum discount on DreamHost. First, open up the DreamHost website by clicking one of the links on this page. 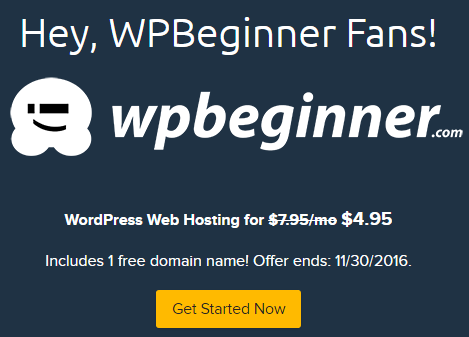 By using a WPBeginner link, your DreamHost discount will be automatically applied. You’ll see a special welcome message for WPBeginner users. Click the “Get Started Now” button to start the signup process. On the next page, look at the top right corner to see the DreamHost coupon code automatically applied. Type in your email address and create a strong unique password for your new DreamHost account. Then click “Continue” to checkout. 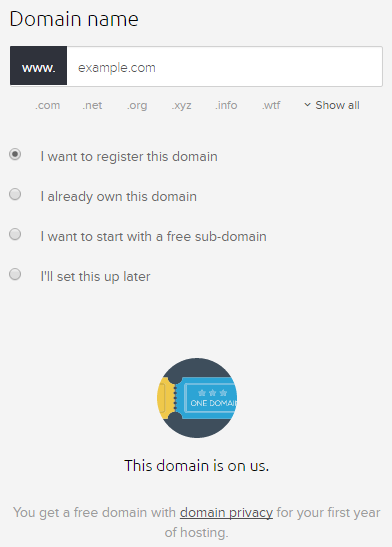 Next, you can choose your domain. With our exclusive DreamHost promo code, you’ll get your domain for free. We hope you found our DreamHost coupon code to be helpful. At WPBeginner, we work hard to negotiate exclusive discounts for our users.